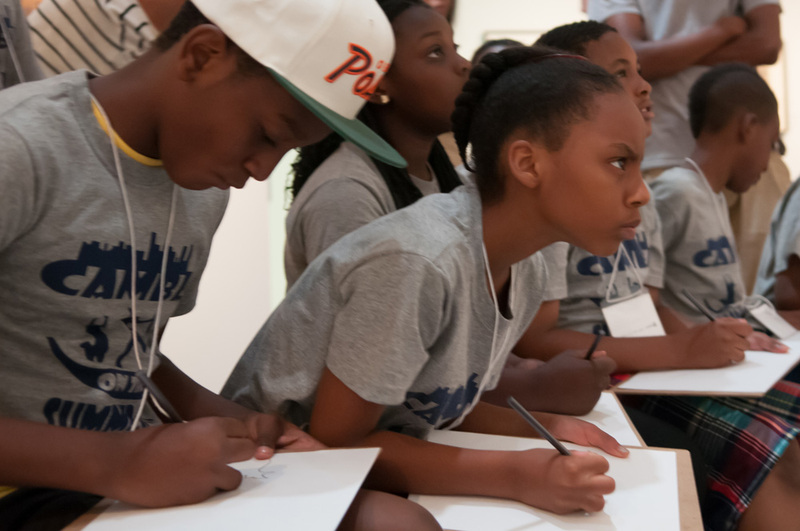 During July and August, the museum welcomes camp and youth organizations to explore themes related to current exhibitions through interactive tours. 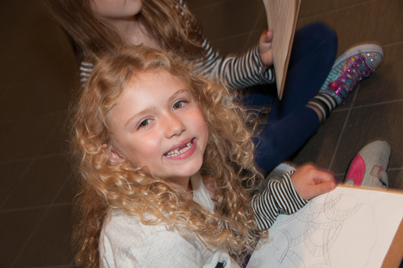 Campers will uncover the stories behind works of art through group discussion, work with the museum’s Touch Collection, and create a portfolio of drawings in the galleries to take home. All materials are provided. Please contact the education department at 212. 265. 1040, ext. 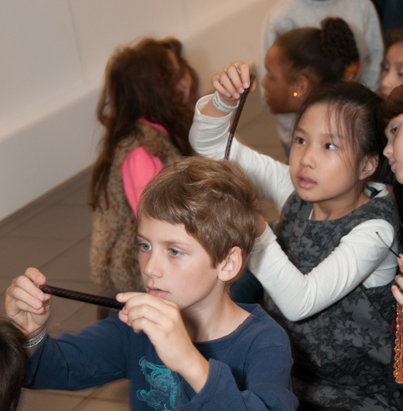 381, or education@folkartmuseum.org. $100 for up to 30 participants for an hour-long program. A 50 percent down payment of the total cost is required upon receiving your contract; the remainder of the balance is due one week prior to your visit date. There is no lunch facility on-site, but there are multiple outdoor spaces steps away for groups to sit and eat. Please ask for more details when you book your visit. 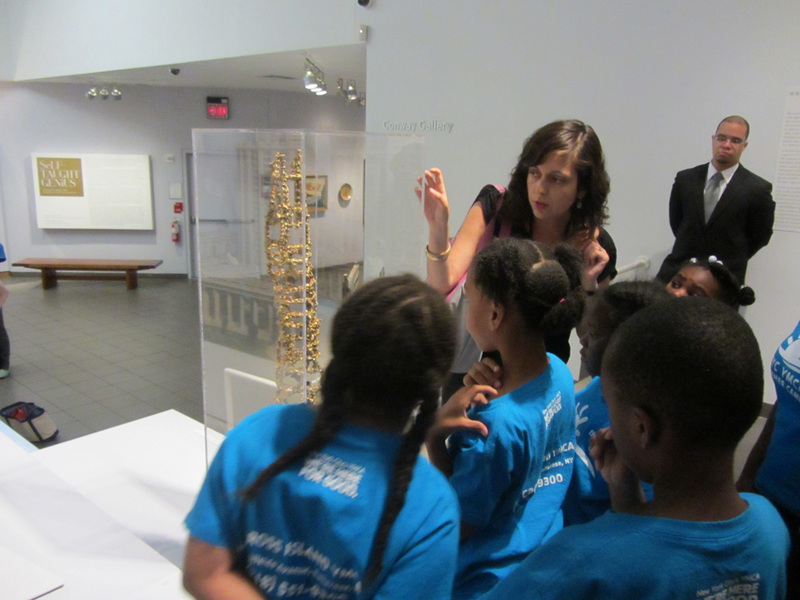 The museum is fully accessible and offers customized programs for groups with special needs. Additional lead time may be necessary to appropriately arrange these programs.